We moved into our 1928 bungalow home five years ago this month and one of the first things that I loved besides the house was the giant chestnut tree out front. I had visions of roasted chestnuts roasting over our new fireplace come Christmas. Sadly I found out they were not the eatable kind. No roasted chestnuts for us. So what do we do with all these chestnuts we get every year... I find ways to decorate with them of course. LOL! 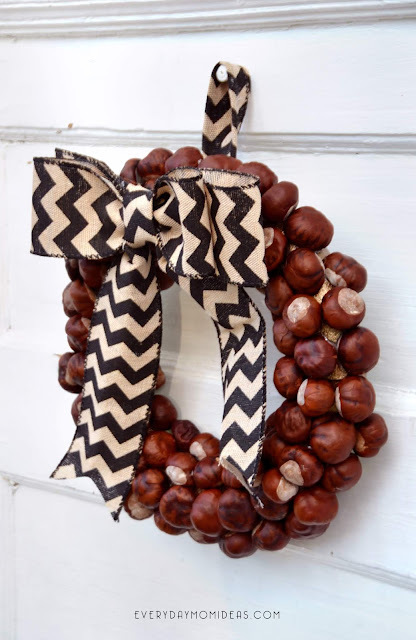 Ive learned that there are a million and one ways to decorate with chestnuts. 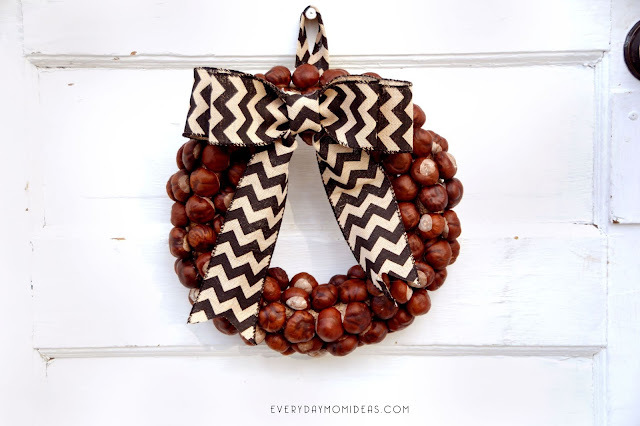 This year I finally attempted to make my first chestnut wreath and Im so glad I did because it turned out gorgeous!!! The best part was I only spent a dollar on the entire wreath because I had everything else I needed. You can find a great foam wreath from any dollar store around or you can spend about four bucks for a foam wreath at your local craft store. You will want to paint your foam wreath a dark brown because the chestnuts are round and do not touch each other close enough to hide the foam wreath underneath. Parts of your foam wreath will show through. I painting mine a metallic copper, but If I made this again I would definitely go for a dark brown. 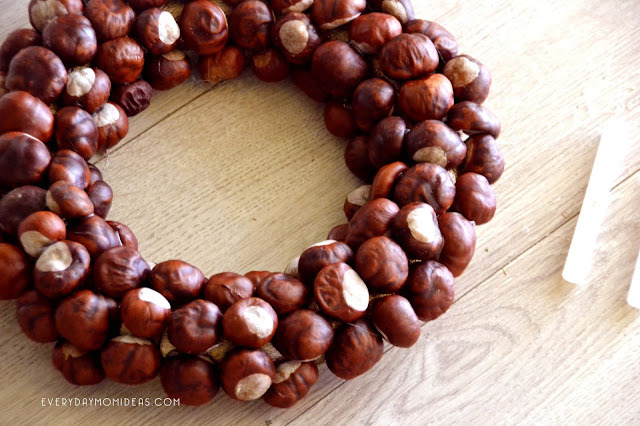 When you glue your chestnuts on glue the flat side of the chestnuts onto the foam so that the nut is more stable and secure to the wreath. 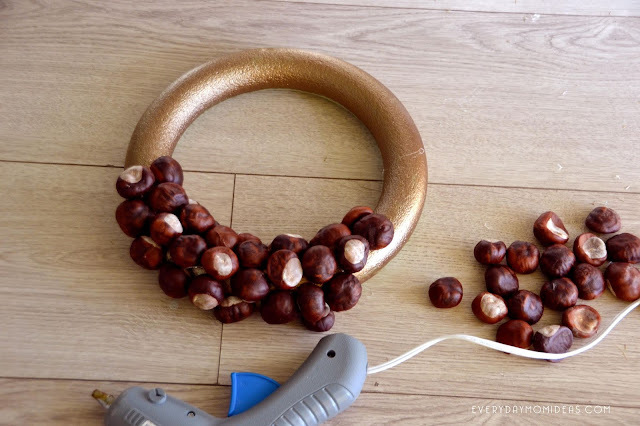 While wreath is laid flat on flat surface start gluing the nuts in one section from inside to outside and work your way slowly around the wreath until all sides are filled in. 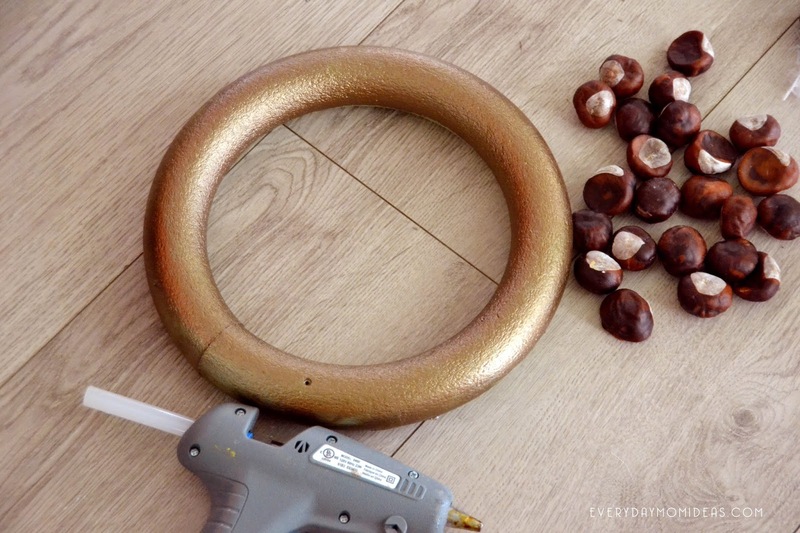 By gluing the nuts from inside to the outside filling in all the spaces as you go you will create less gaps. 3. The Bow and Hook. I used a wide wired chevron ribbon to make my bow. 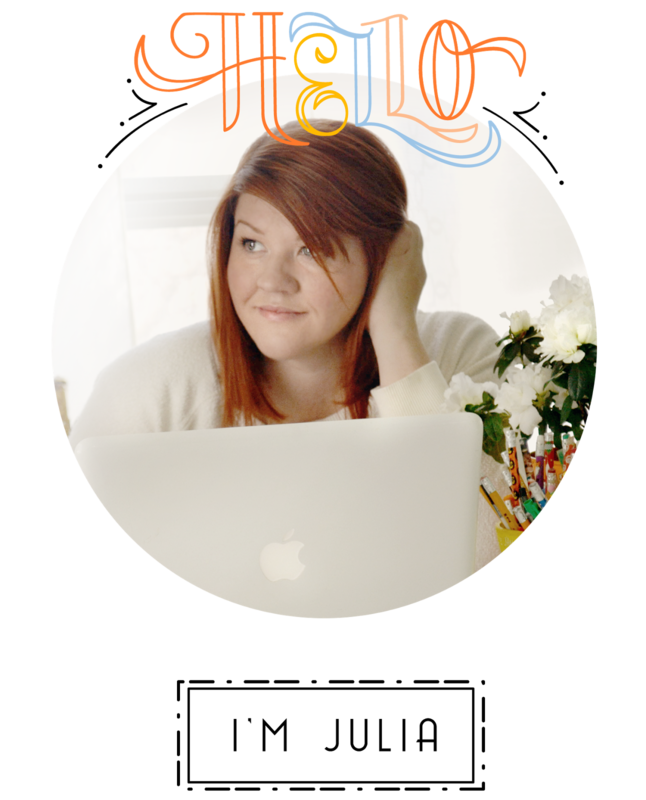 I used this awesome and easy bow tutorial here. I glued the bow on and used some leftover wired ribbon to make a hook in the back to hang my wreath with. Make sure to add extra hot glue for the hook. 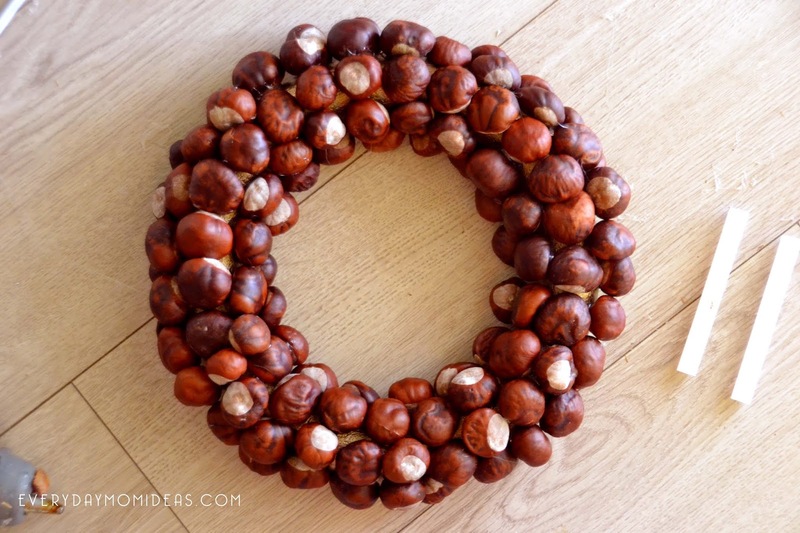 Tip: Your chestnut wreath will be heavy. Make sure you do not hang it up on a plastic command hook or it will fall. 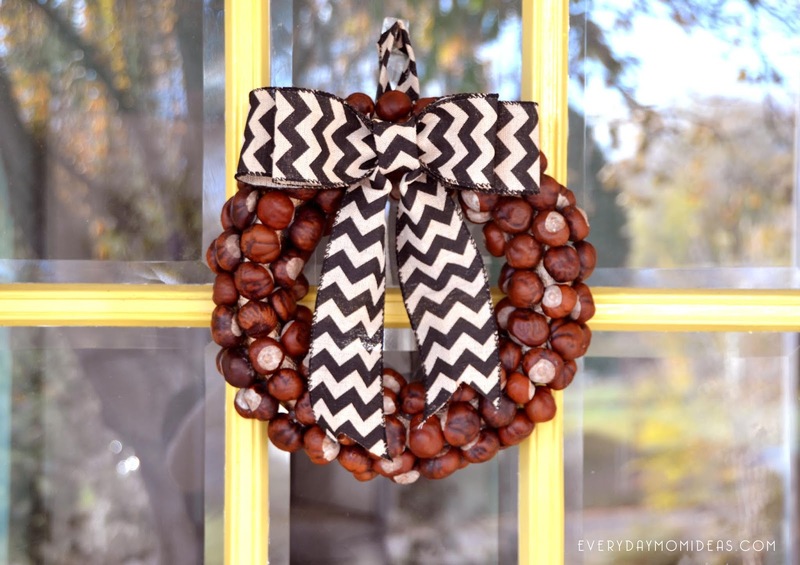 Hang it on a secured nail, screw or over the door wreath hanger. I hung mine on a plastic sticky hook right after I made it and the whole thing crashed to the ground into a million pieces. Sad. Im just glad I got a few great pictures of the wreath because it was beautiful while it lasted. Your wreath will last all holiday and maybe even for a few years to come. The nuts will stick beautifully. Just don't hang it on something where it's likely to crash to the ground. Im already thinking about making another one to replace the one I broke. 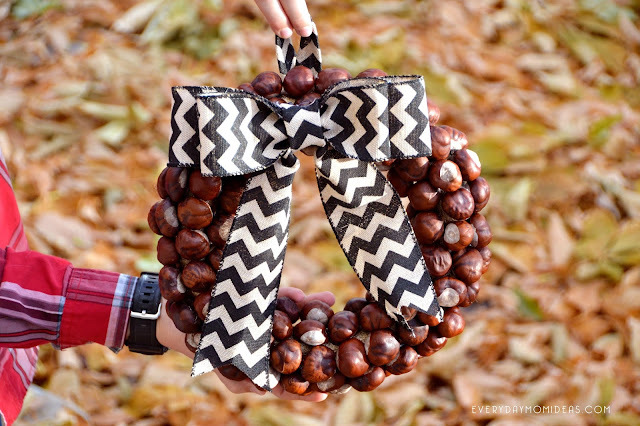 It turned out so pretty and I still have plenty of chestnuts to work with. These chestnut wreaths are not only perfect for your fall decor but transition into Christmas just as well and will give you entire Christmas decor that beautiful natural touch. Please share this Pinterest friendly image below with your friends and family or save it for next year to make.